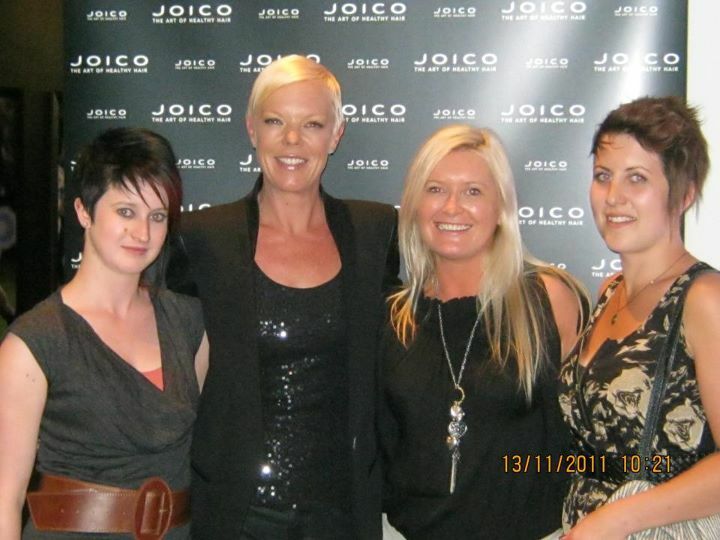 Tabatha Coffey's signature style statement is something awesome in black. Here she is wearing a Laquette Cami with the perfect amount of sparkle that she and Grace selected. Tabatha knows that Ambience/www.ShopAmbience.com is the perfect place to go when you need the special piece that transforms your look.